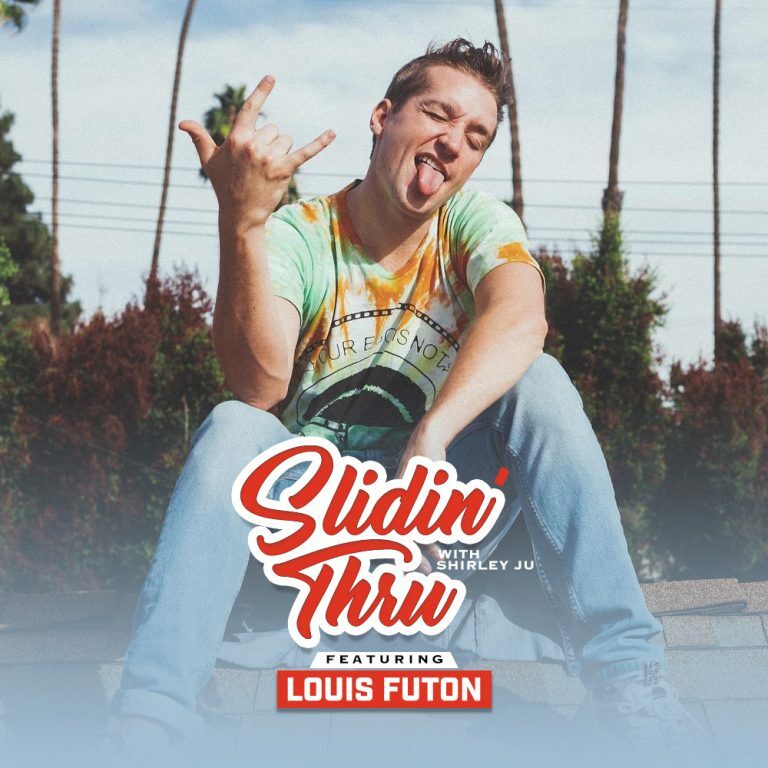 Need a new track to vibe out to? 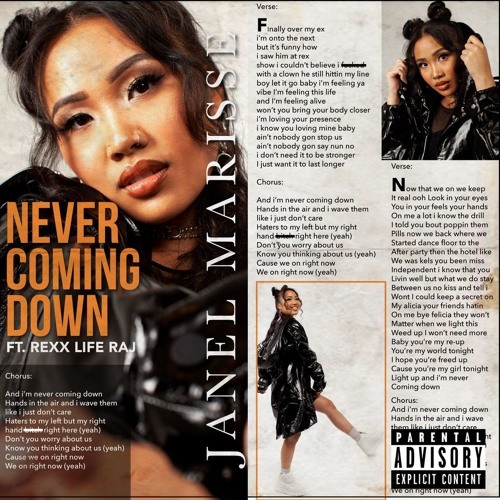 We got you covered with the newest track from Janel Marisse entitled “Never Coming Down” featuring the likes of Rexx Life Raj. 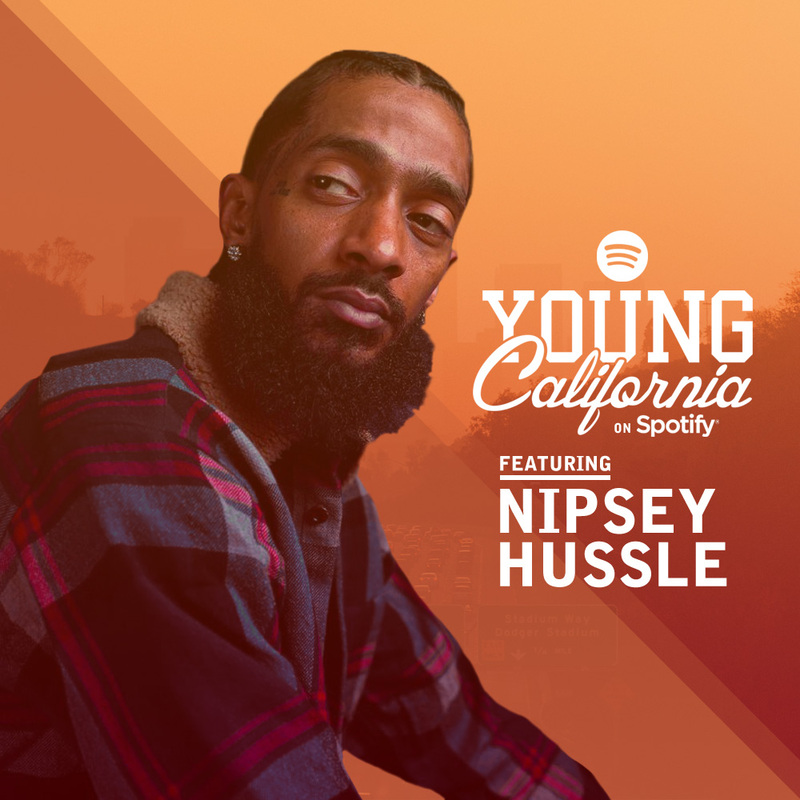 “Finally over my ex, I’m on to the next.” Listen in below and enjoy!